Some say ‘living in a van down by the river’ like it’s a bad thing. Truth is, telecommuting, WiFi hotspots, solar power and 4-wheel drive never sounded so good. 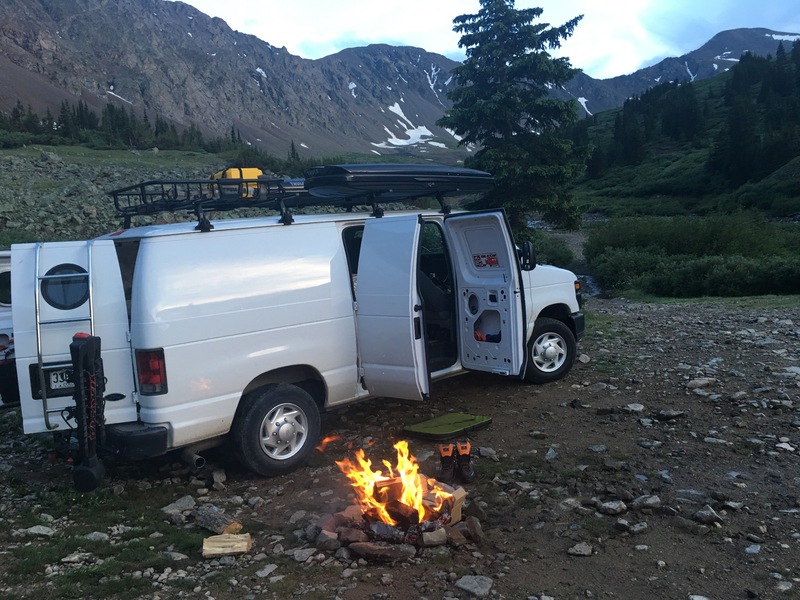 The so-called van life and the hashtag that goes with it is clearly more about the life than it is about the van. Many couples, like Joe Neisheisel and Emilie Johnson of @Permanentroadtrip find freedom in the ability to work remotely and travel wherever they like in between obligations. Others work part of the year, earning and saving funds so they can hit the road and follow their passion. 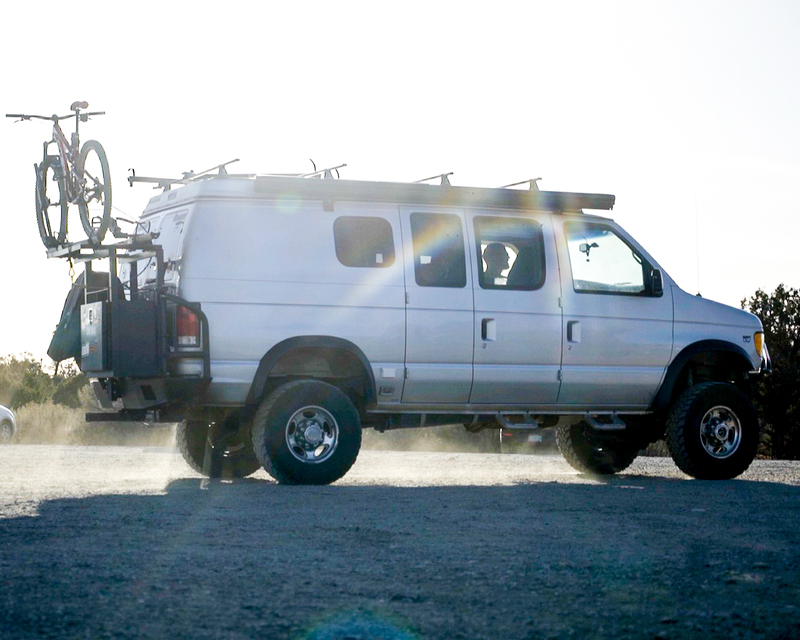 Many have their rigs stocked and loaded for fast weekend retreats. Van life takes you places. Joe Neiheisel and Emilie Johnson fins a sweet spot down by the Skagit River near North Cascades National Park. Follow their travels at @permanentroadtrip . “I lived in a tiny apartment for years saving to buy a house,” said a man who went by ‘Just Jake’ at a mountain bike trail head 20 miles outside Moab, Utah. “Every weekend we would travel to some place to get away from it all. 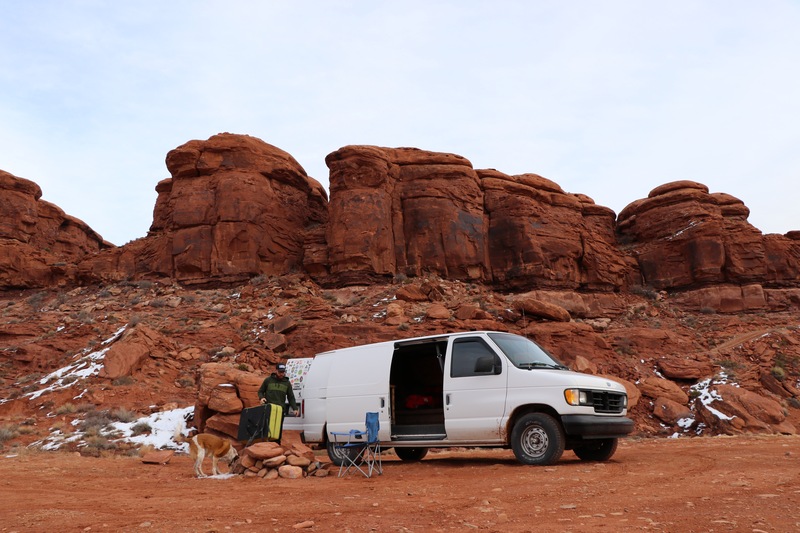 Now, we just are away from it all.” Just Jake and his wife were packing up their rig (with Oregon plates) after a 10-day stint in Southeast Utah. Next stop: rock climbing at Red Rocks near Las Vegas, Nevada. “There are so many great spots to camp and such incredible scenery,” said Joe Neiheisel, set up here near the confluence of the Colorado and Dirty Devil Rivers in Southeast Utah. 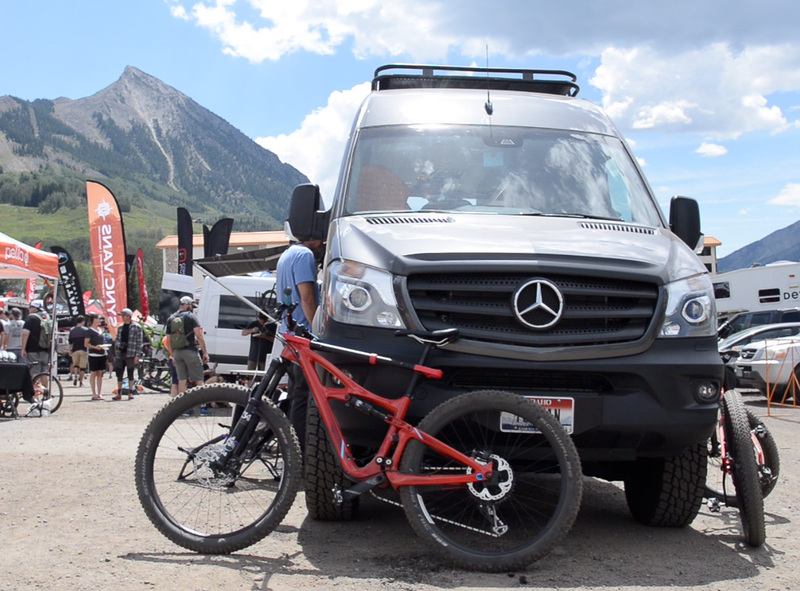 He and Emilie Johnson telecommute so they can travel, ski and cycle, all based out of their Mercedes Sprinter 144 Van. Location: Hite, Utah. If a van feels little stuffy you can always opt for a trailer, also popular on the vanlife scene. That way you can ditch it when you get to where you’re going, set up shop and take a load off for local travels. In this series we’ll look at it all. Check back as we look at the freedom of life on the open road, how to do it right, how to do it yourself and even get a glimpse of what you’ll miss. So pack your skis, bikes, boards and boats. Pack your dog, spouse, guitars and of course, don’t forget your selfie stick because you’re free to travel anywhere you like. Take your adventures with a side of home. You’ve got a license to thrive.